Muscle MLK Ready to Drink Protein Shake Spotlight "Banana"
This month on MMACanada.net, our Staff of committed health-conscious individuals will talk about their experience using one of Muscle MLK ‘s ready to drink products. The flavour being reviewed this month is “Banana“. Banana is almost always used in protein shakes around the world. The taste it delivers into a well blended shake is second to none! 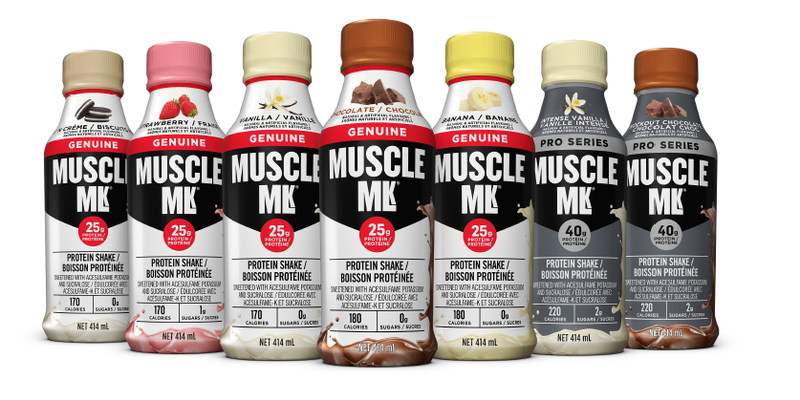 This drink is definitely one of our all time faves in the Muscle MLK line up! Packed with 25g of high quality protein and only 160 calories, this drink is a MUST for all! Unlike most of the protein ready to drink shakes out there, Muscle MLK nails the taste dead on. 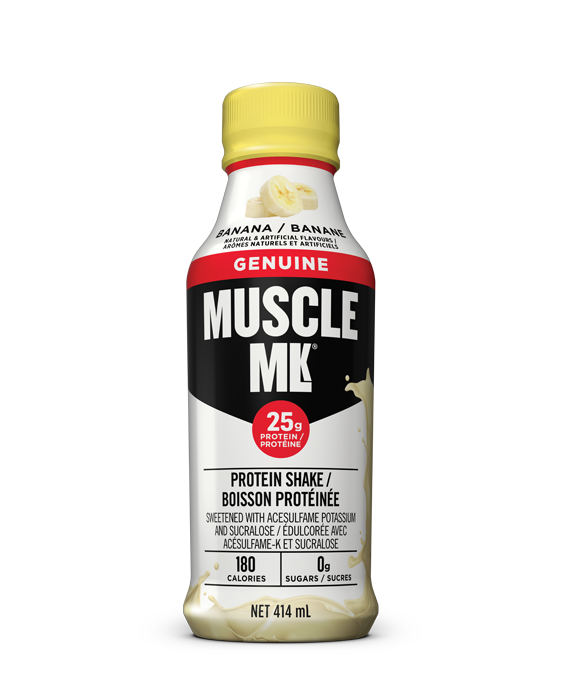 After a solid workout, our staff enjoyed consuming Muscle MLK’s Banana drink, and it helped tie over our appetites until we were ready for a solid meal.